Check back for our 2019 class schedule. 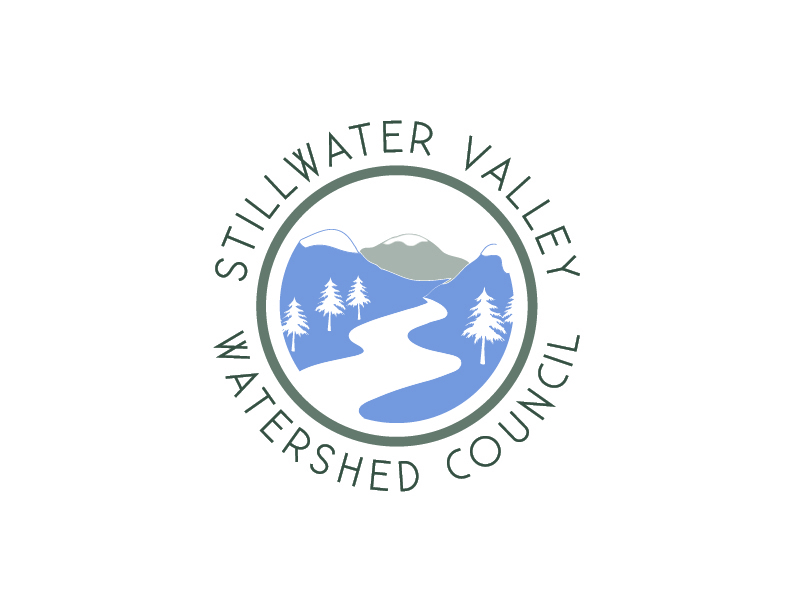 Fly fishing instructor and guide Matt Wilhelm of the Yellowstone Fly Fishing School will be teaching an Introduction to Fly Fishing Class at Stillwater Anglers in Columbus on Thursday, July 19th from 9am to 5pm. This class is a great first step for both men and women in becoming a confident student of fly fishing. Our goal is to provide enough basic fly fishing skills to instill the knowledge, confidence and the desire to become an independent angler! Topics will include: Fly tackle/gear, knots, rigging your rod, insect identification, selecting a fly, reading the water, casting, wading safety, and fishing on the Stillwater! Class fee is $150. Lunch and use of gear for the day are included. Advance registration is required as class size is limited.